Single Malt from the Highlands, unctuous with notes of maple, lemon and hazelnut. Dalmore develops Vintage versions in which are assembled from whiskies all distilled the same year. 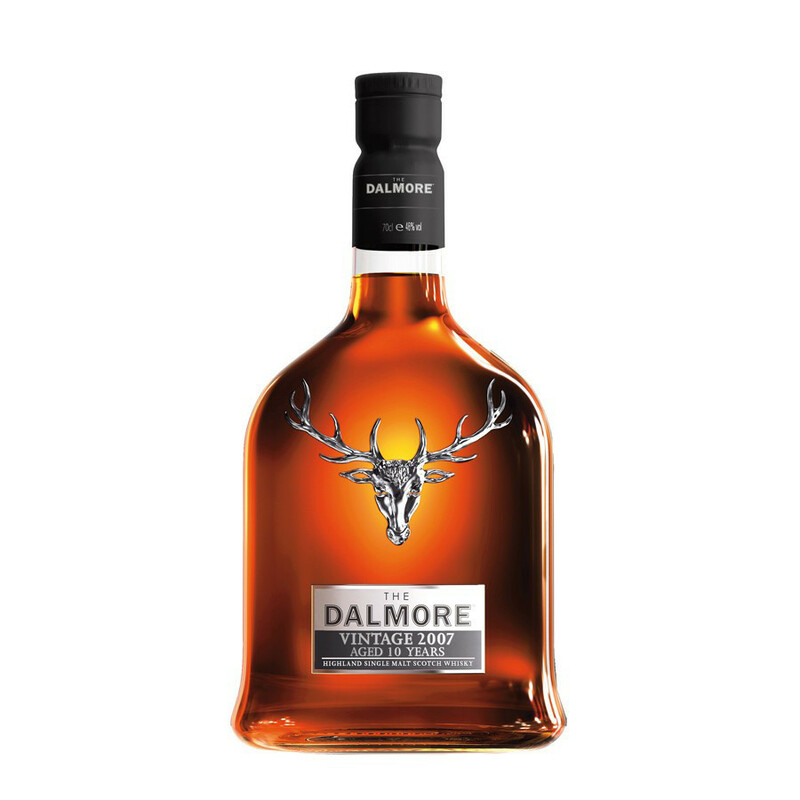 This new expression of The Dalmore, is the seventh version of a series of small batch and has been created exclusively for the European market. It has matured twice, firstly in ex-American oak bourbon casks and then in ex sherry casks that contained the precious liquid of the 30-year-old Gonzalez Byass Apostoles. The result is creamy and complex. Nose: citrus (pineapple and lemon), creamy caramel and a hint of honey. Palate: maple syrup, a note of dried fruit with the reasons, tropical fruit salad and a touch of spice.